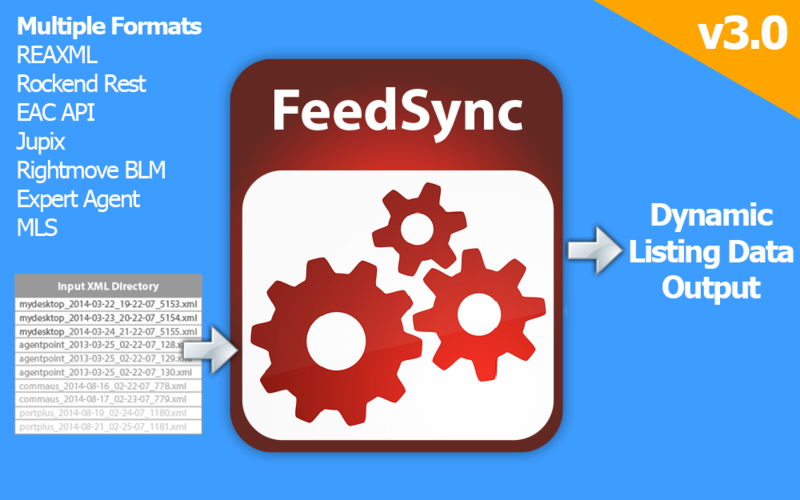 FeedSync 3.0 is FINALLY out! Well… hmmm…. finally! We are very pleased to announce that we have just released FeedSync 3.0 which has been a huge upgrade over the previous version and it is finally ready for you to get your hands on for your real estate website. What looks like a decent upgrade in change log size has been a massive challenge in adding additional real estate formats to the plugin so we can expand listing processing with EAC in Australia, Native Rockend REST support for Australian and New Zealand, Three new UK formats with BLM, Jupix and Expert Agent along with Matrix MLS (RETS) support in USA.